Saving money for a much-needed vacation doesn’t have to feel like torture with these money saving mind hacks. Working with your brain, instead of against it will help you save money and fill your travel fund fast without feeling deprived. Did you know you can actually change your brain to think differently about money? Once you change how your brain thinks, the whole willpower thing won’t be an issue because you will not have spending cravings to power through. 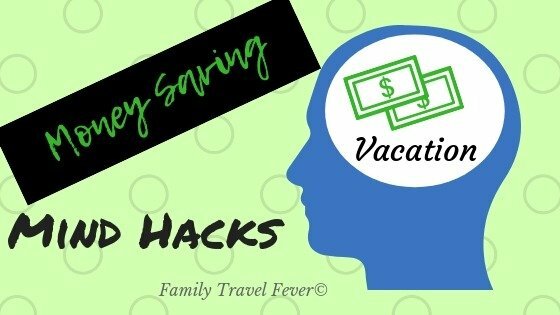 In the short term, you can trick your brain into helping you save money for vacation BUT over time, that will become a habit written into your mind. According to scientists, neuroplasticity is the continuous change of the neurons in the brain. Your brain can become stronger in areas that you practice. Yes – according to science – old dogs CAN learn new tricks. Neuropsychology is your friend because you can actually change the way your brain thinks about saving money and not have to rely on willpower. I learned a really cool trick from her: Think of something you want to stop, like a bad spending habit, then think of a yucky feeling, like getting caught lying. Sounds crazy – but it works. Get clear on your savings goal with the SMART goal-setting method for the best success. The SMART criteria are backed by science and proven to increase the probability of achieving your goals. Specific: Who are your travel companions? Where or when are you going on vacation? Measurable: How much will the vacation cost? How can you break this into smaller steps? Attainable: What will you do to achieve your savings goal? What steps are assignable and action-oriented? Realistic and Rewarding: Is your budget and savings goal realistic? How will you stay motivated to reach your goals? Time-bound: How many weeks/months do you have to save money? When do you need to purchase tickets? I wrote previously about this method and created a Money Saving Power Plan on the blog. …or maybe on vacation having a great time spending the extra money you saved in your travel fund. Many books have been written on manifesting wealth since “Think and Grow Rich” in 1937. They are all rooted in the idea of creating success by visualizing the best possible outcome. In other words – the rule of self-fulfilling prophecy applies here. What do you think will happen if you dwell on the unbearable sacrifice of saving money? 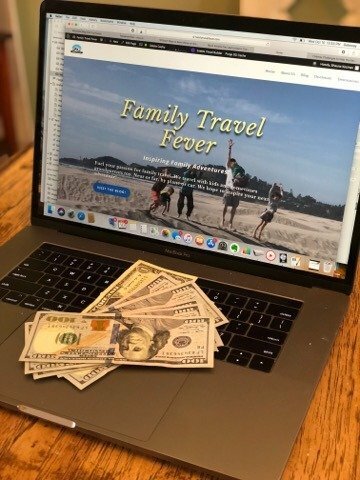 What will happen if you visualize yourself working hard to save money and on your trip with extra money in your travel fund? Obviously, the latter is a much more successful mind hack to save money for a vacation. You are following the advice of uber-rich J.P. Morgan (He’s worth about $40 million dollars – so he must know something about money). A money saving strategy will involve planning your travel, setting your savings goal and creating a step by step plan to achieve that goal. 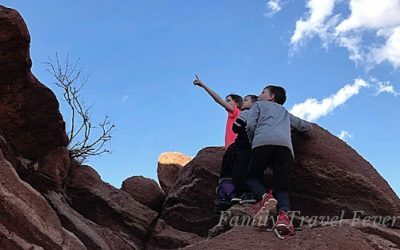 The ultimate travel planning guide is an excellent tool for planning a memorable family vacation. 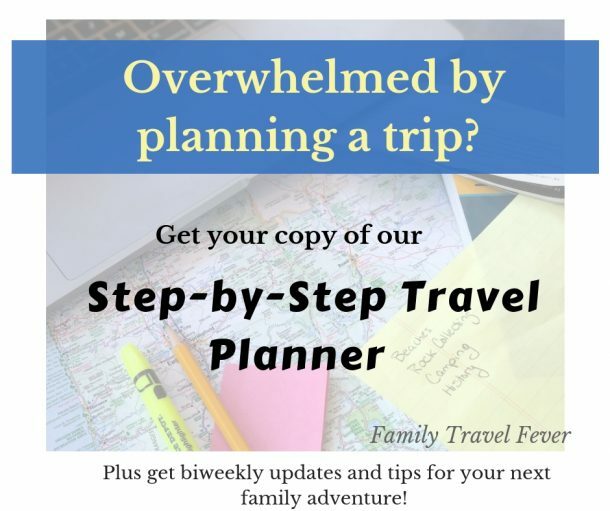 You can download the Family Travel Planner to guide you through the process. The planner includes travel estimates and saving goals. You can even create a table like the one I made to reduce our expenses by $2k a month. To really power up your new way of thinking, make sure you are calm and focused before making spending decisions. You cannot think logically under stress. Your brain is just not designed to it. You’ve heard of the flight or flight response, right? That happens because you actually think with a different part of your brain under stress. So before making any spending decisions, make sure you are calm. 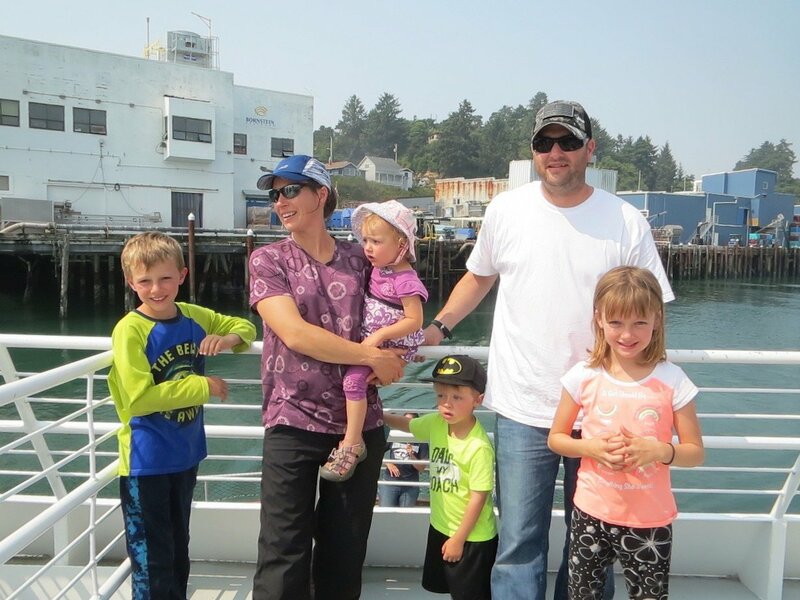 Focus on the vacation that you are saving money for. Try downloading and printing these beautiful inspirational quotes. Hang some on your wall and commit the beautiful scenes to memory. When you do something, you get rewarded – so you do it again and get more reward. That’s a positive feedback and it makes habits stronger. Here is an example related to the habit of saving money. When you make a small change (starting to save money) it increases the quality of another variable (your excitement when watching your savings account grow) which increases the occurrence of the first change (saving more money). It works in biology, psychology, and engineering. In technical terms, a positive feedback loop is a cyclic pattern that amplifies changes to a system. This is good news for you because science has already determined that you can form a new habit of saving money by taking advantage of positive feedback. Therefore, the more success you achieve, the less you will struggle with the self-defeating overspending and the shame that follows. It is important to have a place to put all the money you are saving for a vacation and have a place to track it. My grandmother would have put it under her mattress and my cousin would have buried it in the backyard. I’m not a professional financial advisor but I think there are better options out there. You need a separate travel savings fund to keep the money safe – from yourself easily dipping onto it and from others. You don’t want word to get out that you have money buried in the backyard…. The easiest may be a savings account with your current bank. You can even automate payments to these accounts. Some even have built-in encouragement for saving towards your goal. Don’t forget interest. Every little bit helps towards your goal. Most banks have savings accounts with interest. So look into high-interest savings accounts. Your brain is wired to seek smaller rewards now instead of a bigger reward later. The cognitive bias that makes $5 right now better than $10 next month is what behavioral economics calls hyperbolic discounting. That’s why saving for a vacation, or any other delayed gratification is hard. Shortcut this bias by automating your savings. A study conducted at Harvard showed that people with automated retirement accounts were 2 to 3 times more likely to save the maximum of 6 percent. Once a travel savings account is set up, automatically add money every paycheck. Small consistent actions build momentum toward future changes. What does this mean for you? Start small— like micro-small. Resolve to start taking your lunch to work one day a week. Or save money at the grocery store. Here are 16 Smart Ways to Save Money on Groceries for some ideas. You can follow the saving money on the food board on Pinterest. I save the best ideas that I see on Pinterest to this board and will continue to update it. Small money-saving actions over time become habits and grow into more money saving habits. Businesses know that if they can encourage psychological ownership or the feeling that something is already yours, you are more likely to buy a product. That’s good for the business- but bad for your saving habit. Give the ownership effect the good ol’ 1-2. The 1– Knowledge is power. Know that if you touch something or imagine yourself with the product you are more likely to part with your hard earned money. The 2– Act on that knowledge. Use the mind hacks you have learned to save your money for vacation and avoid being tricked into buying more stuff. Don’t try on clothes for fun, don’t take a new car for a test drive, stay away from free trials. Instead, do something you already enjoy. Or better yet imagine all that money in you are saving for vacation is already yours. You know the excitement and warm fuzzy feeling you get when playing in the warm sand on the beach? Or that amazing feeling of pride when accomplishing something great, like crossing the finish line? Dopamine is a neurotransmitter in your brain related to positive feelings, productivity, and happiness when reaching your goals. It’s why we feel great when we check things off our to-do list or add money to our travel fund. Moreover – If your brain thinks you are about to do something that makes you happy, it will initiate a craving response. Because science has shown even the anticipation of fun times or accomplishment increases the release of dopamine. So even planning a family trip or just thinking of the fun you will have with the extra vacation money will reward your brain with dopamine. Since your brain craves dopamine this will start a craving for more successful saving. Use this hack to save money for vacation by training your brain to have positive cravings to increase your savings. For example – doing something that makes you happy and really experiencing that happiness. Of course, this craving hack works best when the enjoyable activity is free and you put the savings in your travel fund. 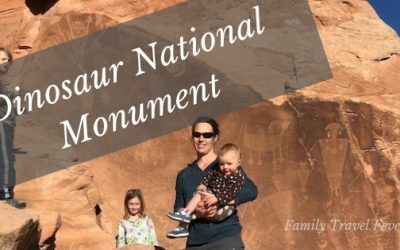 Check out these free things to do in the winter in Colorado for some ideas of family fun. We enjoy these activities all winter long. Brain training will require you to calm your mind, focus on your goals, make small changes, get a yucky feeling about unnecessary spending and celebrate the little wins. Use science-based cognitive tricks to save money for your next epic vacation. 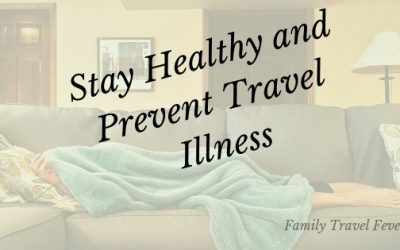 Money saving mind hacks will help you save money and fill your travel fund fast without feeling deprived. What’s your favorite hack to trick your brain into being rewarded by saving money for a vacation?